October 2011 is going to be one interesting month. 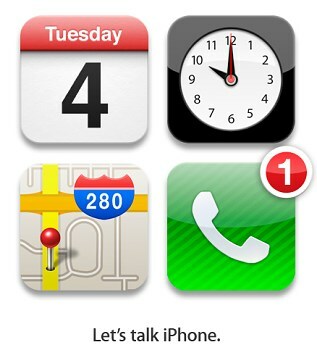 On October 4, we expect to see Apples iOS5 and the new iPhone's. We are expecting to see the iPhone 5 and a modified iPhone 4, with the new name iPhone 4S. 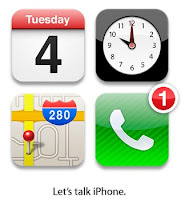 I am not sure what the "1" in the image released by Apple indicates. Some have speculated only one iPhone will be announced on October 4. 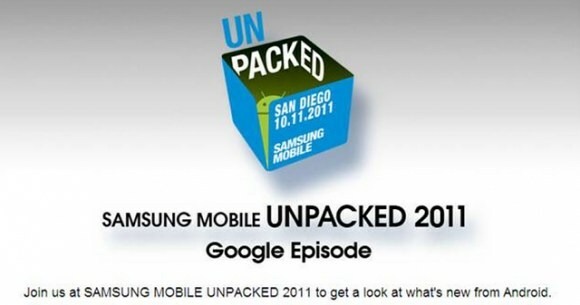 A week later, on October 11, Google will launch its Samsung built Nexus Prime, with Android 4.0 (Ice Cream Sandwich). 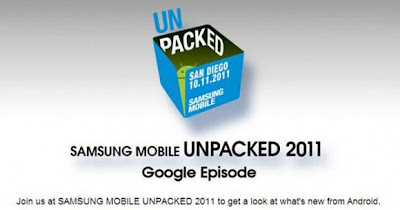 After that we expect to see HTC's and LG's own Android 4.0 devices.